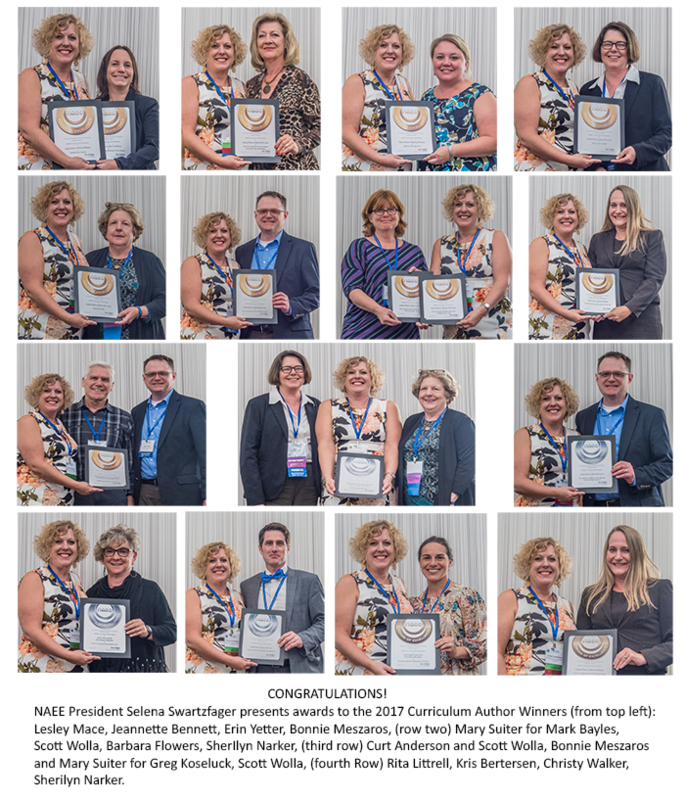 The National Association of Economic Educators (NAEE) is pleased to host the NAEE Curriculum Awards. The intent of these awards is to recognize superior curricular resources while also offering teachers and administrators a tool for choosing curriculum that is based on thorough examination by a committee of experts in subject matter and curriculum design. Gold, Silver, and Bronze awards may be granted for resources at the elementary, middle school, and high school grade levels in the areas of economics, entrepreneurship, and personal finance. Resource categories include online courses, online curriculum programs, videos and podcasts, single-class lessons, and multiple-lesson series. All three award levels indicate excellence in materials that teachers can rely on to be creative, useful, and accurate. The application period for 2019 is from May 1 to July 31. Applications submitted by email must be received by midnight, July 31, 2019. Applications submitted by mail must be postmarked by July 29, 2019. Choosing curriculum materials for your classroom can be a challenge. Do the lessons, videos and textbooks employ good pedagogical techniques? Is the economic and personal finance content accurate? Are the materials standards-based? Are they grade-level appropriate?